Providing private cloud services may see to be a simple straight forward job. But in actual sense, it is not especially with the constantly raising security threats. Private cloud vendors have always had it rough with security issues and the constantly changing guidelines do not help their case. As a private cloud vendor, you must be prepared for the worst. And since cybercrime is one of the worst menace in the industry, you must put strict measures in place to protect your cloud. Organize ethical hacking every once in awhile, to determine the areas that are likely to be prone to hacks. This way you will always be one step ahead. How well you run the cloud will be determined by several factors. 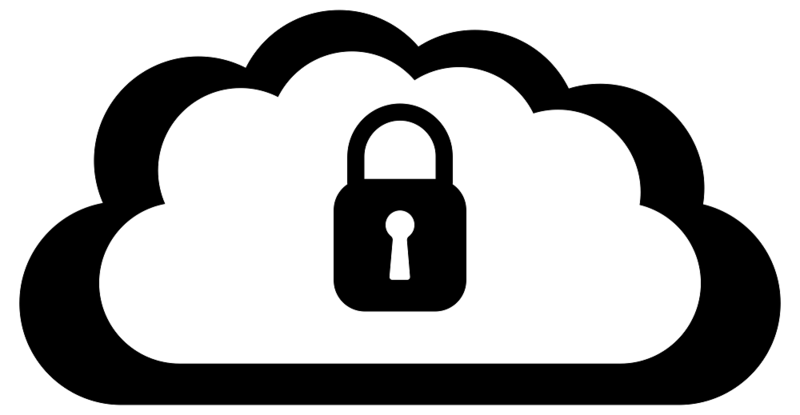 Some of these factors will also determine how secure your cloud is. It is always advisable to have different employees doing different tasks. For instance, the person who operates the system should be different from the person acts inside the data center. This way, you will minimize potential security problems. As a private cloud vendor, it is advisable to have a team of experts in your company who specialize in log collection and log retention. They should be tasked with closely checking correlation tools and logs with others to identify potential security threats. It is paramount to control who ever visits your cloud. Unlike public clouds, where anonymous logons are allowed, private cloud vendors should know every logon to their cloud. This way they will be able to determine the authenticity of everyone who accesses their cloud. In some cases, though, guest logons are required and as a vendor, you should restrict whatever guests are able to access. Since the cloud will contain sensitive information, it is therefore important to know who has access to the cloud. You should put in place identification measures that are able to identify who access the cloud and the information they will access. This will help you, as a private cloud vendor, to stay on top of the game. Establish an authentication mechanism which will be able to identify the users and what they are able to access. It is of paramount importance that authentication and authorization go hand in hand. You should have measures in place to differentiate between the different memberships of your users. This way you will be able to restrict a user’s’ access to information based on their membership. As a private cloud vendor, you should strive to demonstrate to your users that security is a priority. You can start by achieving SAS (Statement on Auditing Standards) both type I and II, you can also achieve ISO 27001 this way, customers will know that your security measures are approved and that their data is safe with you. There are other security measures like hard and soft disk encryption, transit data protection and network security that you should also consider. For customers to gain confidence in you and your cloud, you must first demonstrate to them that you are more than capable of keeping their valuable information safe. Prioritize the security of your cloud.